Lauren's Boookshelf: April 2018 Wrap-Up! Well, April was on ok reading month for me. I definitely read more than I did the previous month but I didn't read as much as I would have liked to. This month I read a total of 7 books (and a fan fiction that was the equivalent of a 600 page book) as well as watched a lot of new TV shows/movies. I also started drafting my novel so overall this was a pretty good month. As I'm writing this, I only have one more class left of college and then finals are upon me and then I'm back at home reunited with my friends, family, and bookshelf. Let's go ahead and jump right on in! 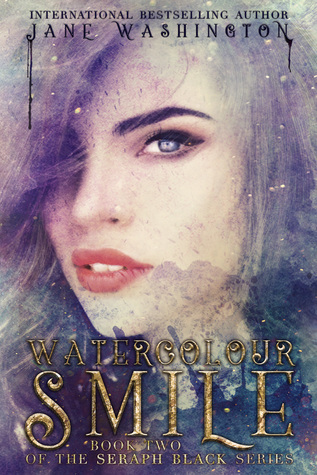 Rereading this book was so fun and it just got me that much more excited for the next book in this series. 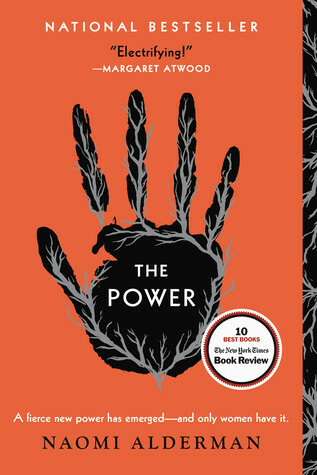 I feel like with this series I can read any of the books in any order and know exactly what's going on, at least at this point in the series. I absolutely love these characters and I can't wait for more! I had a lot of fun rereading this book. I had been reminded of a particular scene that I really loved and knew I had to reread it. Well, I did. In one night. When I was supposed to be asleep. I stayed up until 3 am reading this book. I have 0 regrets since I miss these characters so much. I do feel a reread was in order since it's been over a year since the final book came out. 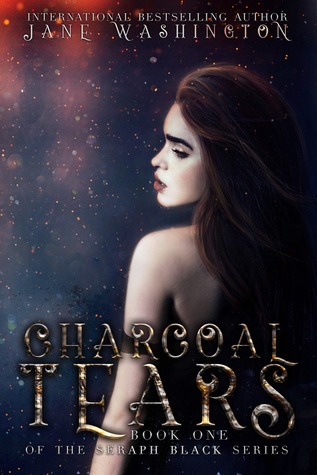 Like with Charcoal Tears, rereading this book was such a fun experience. I mean, it broke my heart at times but I had so much nostalgia and love going into this book. 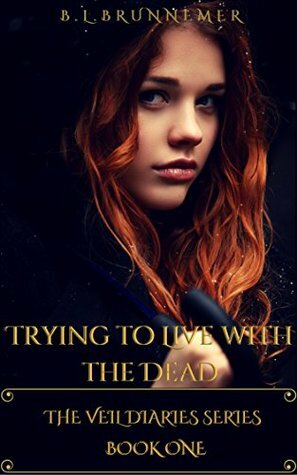 Not only is it amazing, but it's so fast-paced and you can't seem to put it down. I'm so excited to continue my reread. 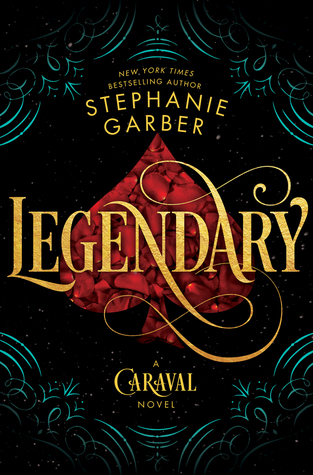 Let's Talk: "Legendary" by Stephanie Garber Book Review! Book Sleeve Comparisons + Reviews! 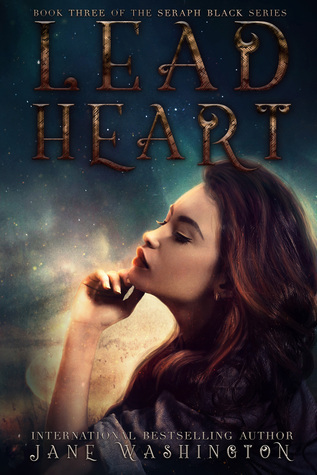 Top 5 Wednesday: Auto-Buy Sci-Fi and Fantasy Authors! 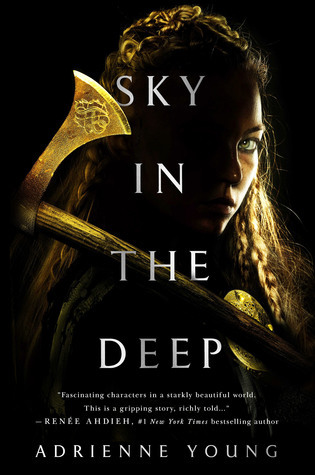 Let's Talk: "Sky in the Deep" by Adrienne Young Book Review! Top 5 Wednesday: Ideal Mash-Ups! Hardest Book Lover Would You Rather! 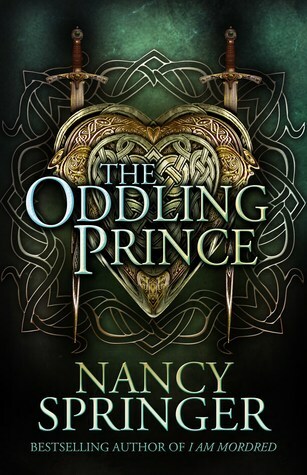 Let's Talk: "The Oddling Prince" by Nancy Springer Book Review! I caught up on Brooklyn Nine-Nine this month and absolutely adored it. I love this show and have to say it's definitely in my top 5 of all time. I look forward to every new episode and I know that I'll be rewatching it soon! I also watched the first season of Alexa and Katie on Netflix. 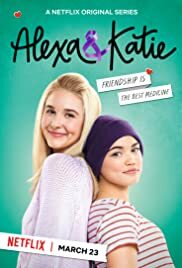 This is a show about a girl with cancer and her best friend. I watched the first episode just because I was bored and then I ended up watching the entire season in a couple of days. It's Disney Channel quality of a show but I really enjoyed it. I'm excited for season 2! 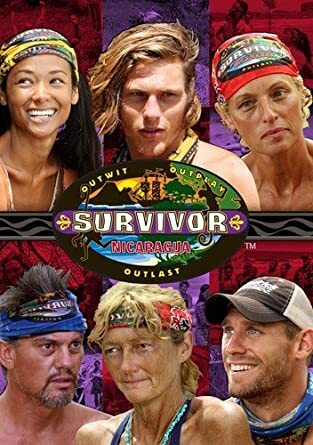 I also went back and rewatched the 21st season of Survivor. That was always my favorite season, but I had never see the full thing and I hadn't seen it in a long time. It was so fun rewatching it with all my favorite contestants. I wish there were more with them but I guess I'll just have to deal with watching a new season. The one movie I watched this month for the first time was High Strung and let me just tell you that I absolutely adored it. It was akin to Step Up movies but unique in its own way. I can't wait to rewatch it and I've been listening to the soundtrack on repeat for four days now. The only really notable thing that happened in April was that I hit 1,000 followers on Instagram! I've been posting pictures of books on Insta for so long and I'm so happy that I finally hit 1,000. I think the key is definitely to post everyday and get creative with your pictures. I can't wait to be home so that I can take even better pictures and have a lot more books to use in them. Well, there's my wrap-up for the month of April. I'm super excited about May and if you want a sneak peek of it, check out the link under my blog posts to the "May Preview." There's info about my TBR, upcoming book releases, and exciting blog posts to look out for!